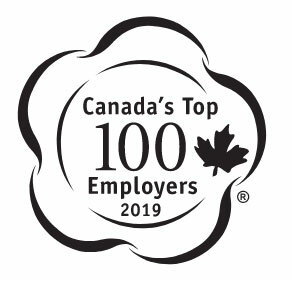 For the sixth time in seven years, the University of New Brunswick has been named one of Canada’s Top 100 Employers (2019). The Globe and Mail announced the top 100 list for 2019; UNB is one of five universities on the list, and is the only Atlantic Canadian university recognized. “We’re thrilled to be named one of the country’s top employers again,” says Eddy Campbell, president of UNB. This year's competition saw a record number of employers take part in the selection process, with an increased number of applicants from all regions of the country. UNB was chosen in 2013, 2014, 2016, 2017 and 2018. More information on UNB’s employment report card can be found at Canada’s Top 100 Employers.